Having approached 2012 with no clear plans I've often found myself missing out on opportunities and not being as active in the field as I would have liked. Summer evenings spent inside just seem such a waste now that it's winter and there's not even a chance of getting out during the week. As a result I've set myself a few challenges to make sure that I get the most out of what I'm hoping will be an interesting 2013, both for me and this blog. The first of these is a new competition launched just last month whose aim is to promote and encourage the activity of patch birding. Regular readers will probably have seen me referring to my 'local patch' on numerous occasions and I am by no means alone in having allocated myself such a place. 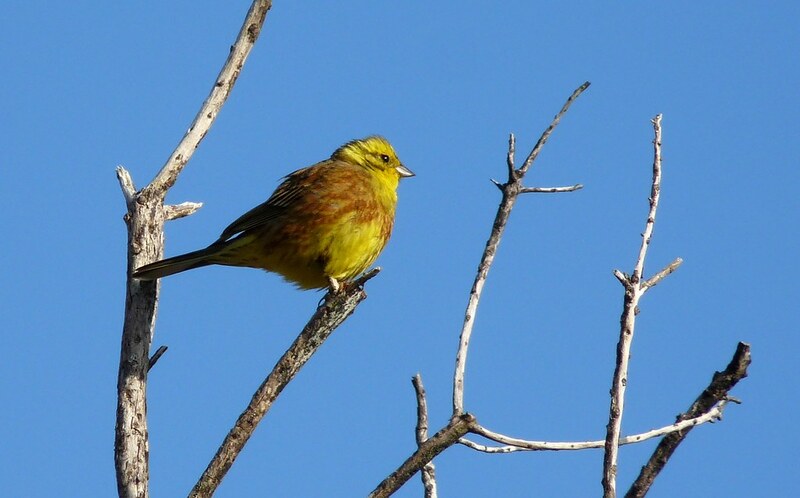 Put simply a local patch is a small area of the countryside which a birder regularly visits throughout the year. Usually they are within a few minutes of the persons home and, apart from those lucky enough to live next to a nature reserve, they normally cover ground that to most people would look pretty barren. And that's precisely what drives many birders out onto their patch at every opportunity. You can spend months seeing nothing but the usual suspects only to stumble upon a country first when you least expect it. Why do you think so many rarities are found in places that have you wondering "who on earth was looking for birds there?". 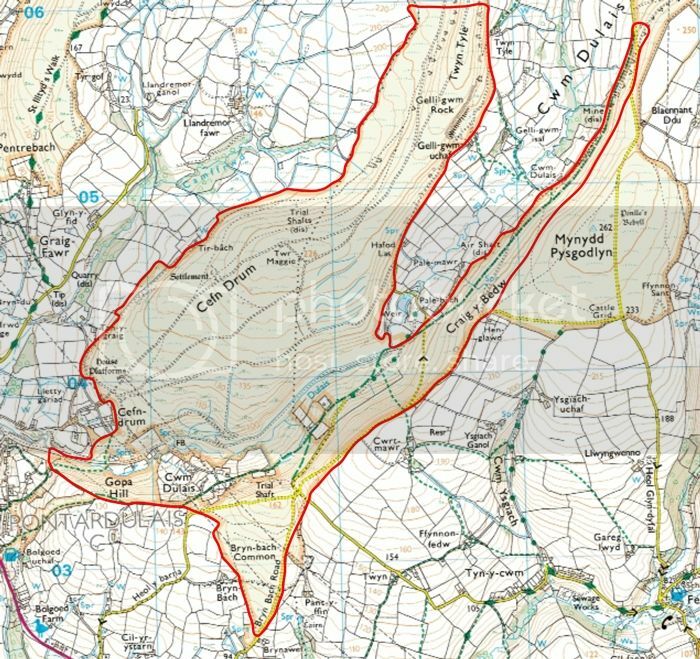 The OS map above shows my own patch centred on Cefn Drum and Bryn-bach-Common. Both are areas of common land to the north west of Swansea and circle what used to be a coal colliery. Since its closure the buildings have gone and mine entrances blocked with nature left to heal the remaining scars. 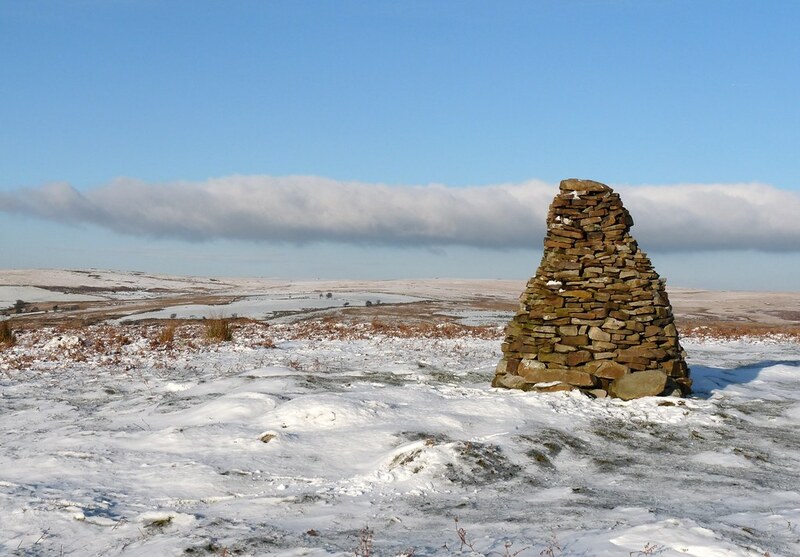 What exists today therefore is extensive open moorland with a stream and mature woodland down in the valley bottom. Being a few miles inland we get the occasional sea bird flying over but the bulk of sightings are firmly in the woodland/grassland categories. 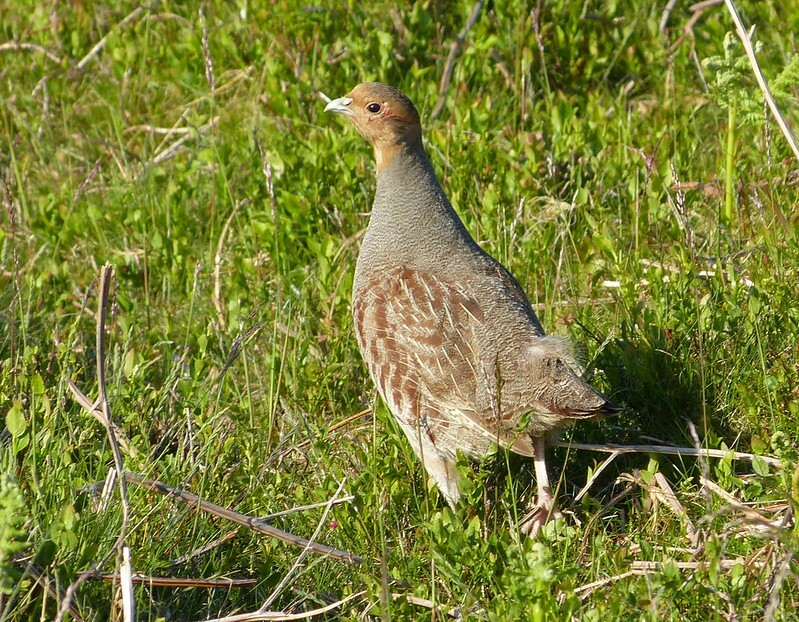 Saying that there are occasional surprises such as breeding Dippers, Grey Partridge and plenty of raptors. Hopefully that's a list I can build on during the next twelve months. This is where the patchwork challenge comes in. Set up by Ryan, Mark and Colin there are already upwards of 120 birders signed up, including myself, to take part in a little friendly competition. The winner will be the person who has the best year on their patch which through a quite ingenious scoring system will be roughly comparable to every other patch involved. This is mainly achieved by comparing a persons 2013 score with what their score would have been last year. For those interested the full rules can be found here. With my scorecard downloaded and patch details submitted there is nothing left to do but wait until January. My main objective is to increase my understanding of what flora and fauna species call this small part of Wales home, but I can't deny that a first rarity there would definitely be the icing on the cake. Watch this space. Good luck with the 'patch' Adam. Mine is a not very watched Caldecotte Lake, and it occasionally turns up some great birds. Thanks Keith. I'm hoping to find a few goodies out there in 2013.